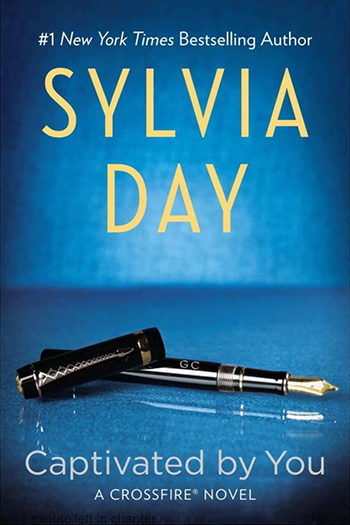 Not only did Sylvia just come back from book tour in Germany (snapshot below), but did you know that she’s been posting excerpts in languages other than English? 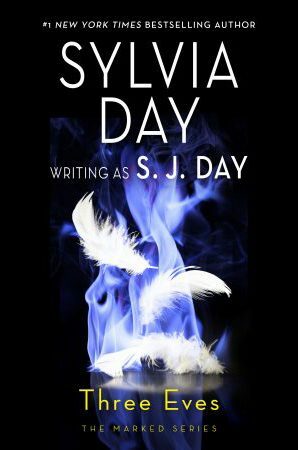 Now readers from all over can enjoy more from SylviaDay.com. Just in time for the holidays we highlight the two Renegade Angels novels in two languages: French and Portuguese. Romance sounds utterly beautiful in these languages. 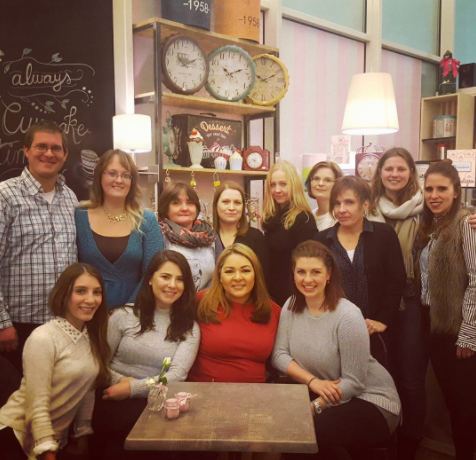 Sylvia and readers at a fan meet & greet in Hamburg, Germany – November 2016.